This was one of the best books I read. 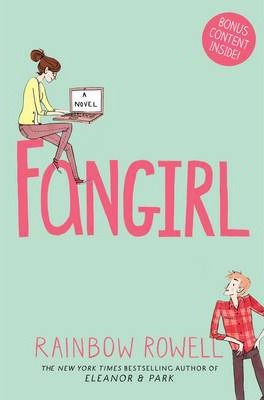 As always I enjoyed Natasha Preston’s book yet again; it was almost better than “The Cellar.” This book started with a scene of pure terror when all of a sudden two dorm mates get a letter signed to Sonny, one of their roommates. Included in the letter is a note that says “Your heart will be mine”, not only is it almost Valentines Day, but the note has no address stating who it came from. Not worrying too much about the note, Layla, Issac, Sienna, Charlotte, Chace, and Sonny go to a party to enjoy their break from college. Following their arrival at the party, they are accompanied with free drinks that were already paid for, but by who? Following the next day, Layla is startled to realize that Sonny never came home from the party, he is one to come home late, but with the startled advancement of the note, her roommates are questioning whether somebody killed him. This book has the perfect amount of suspense, mystery, and action. This would definitely be a book I would recommend. 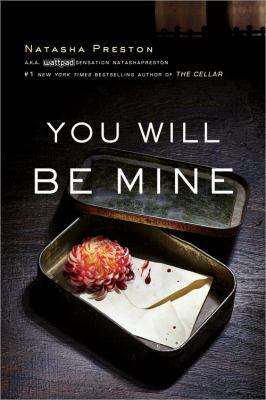 You WIll Be Mine by Natasha Preston is available for checkout from the Mission Viejo Library.